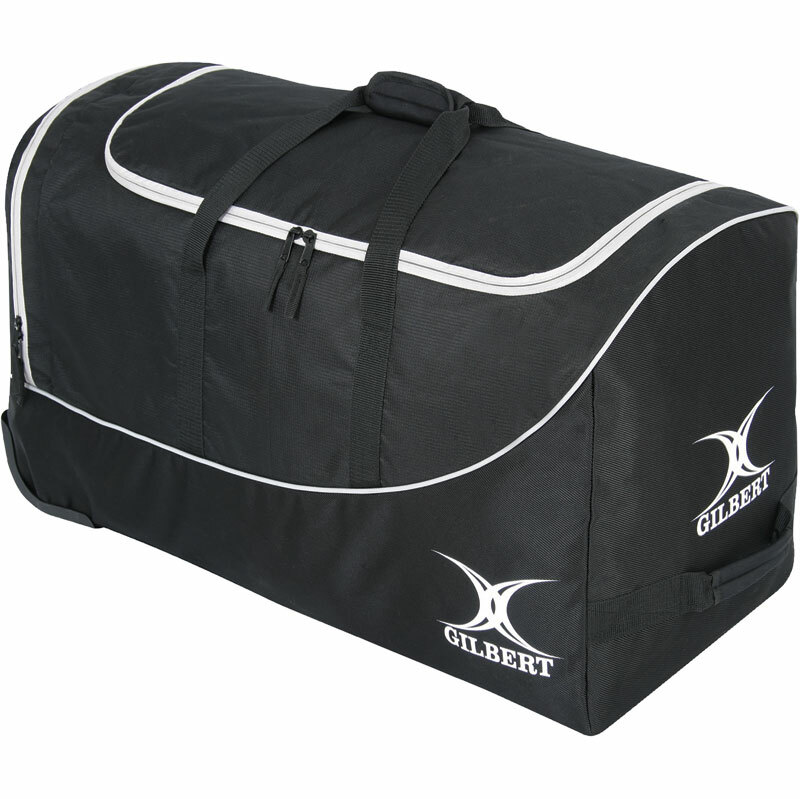 Gilbert ® V2 Club Kit Holdall. The V2 range has been designed to meet all the demands of Club and School players of all levels. 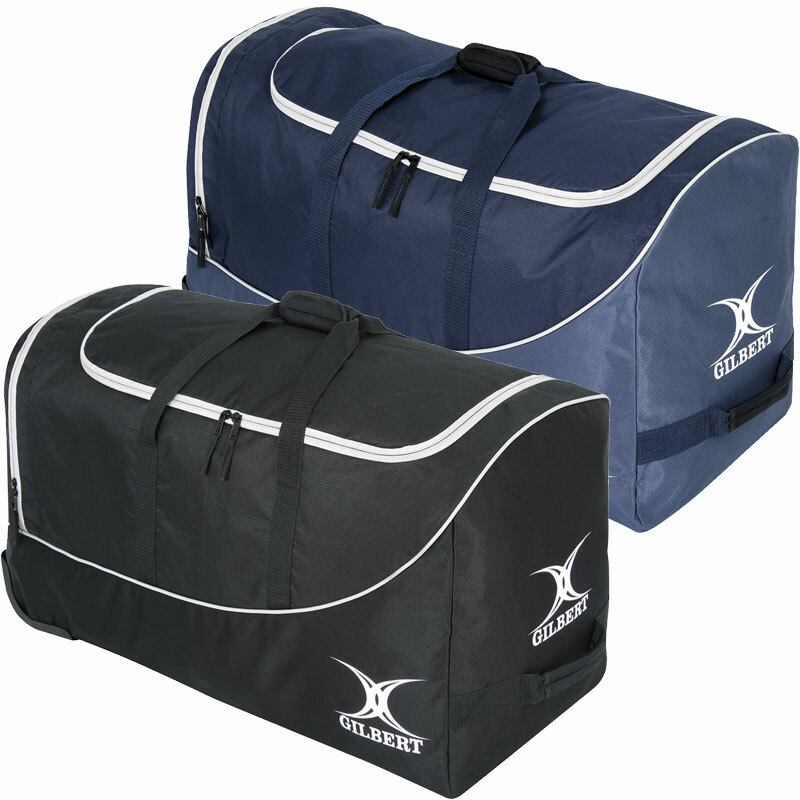 Whatever the level or position there is a bag to meet the need in a selection of colours. 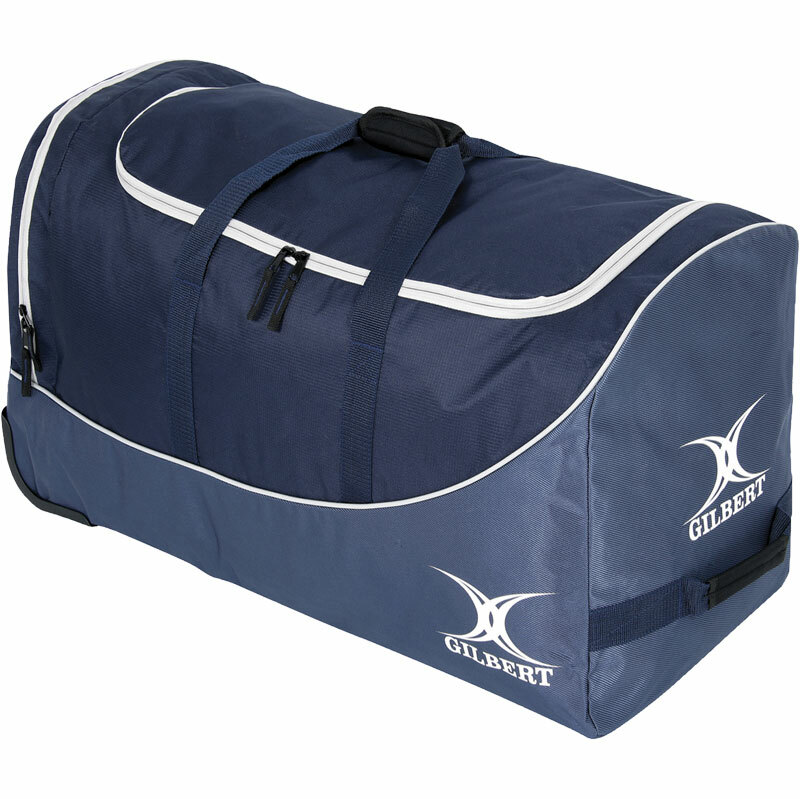 Distinctive Gilbert ® design allows teams to look the same from team kit bags to individual holdalls. Sizeable main compartment - fits a full team kit. Large end pocket for additional storage. Dimensions: H40cm x W82cm x D38cm. This is my 2nd bag, size is great and wheels are a life saver however in both bags the inside of the side pocket has broken so all the items fall into the main compartment and in the recent one this happened after only 1 week of use. Other than that very happy with the bag.